Founded 10 years ago, Zoosk is one of the oldest online dating services in the game. (Full disclosure—The Date Mix is owned and operated by Zoosk.) As a result, it offers one of the largest pool of daters to choose from, which is arguably one of the most important features of any dating service. 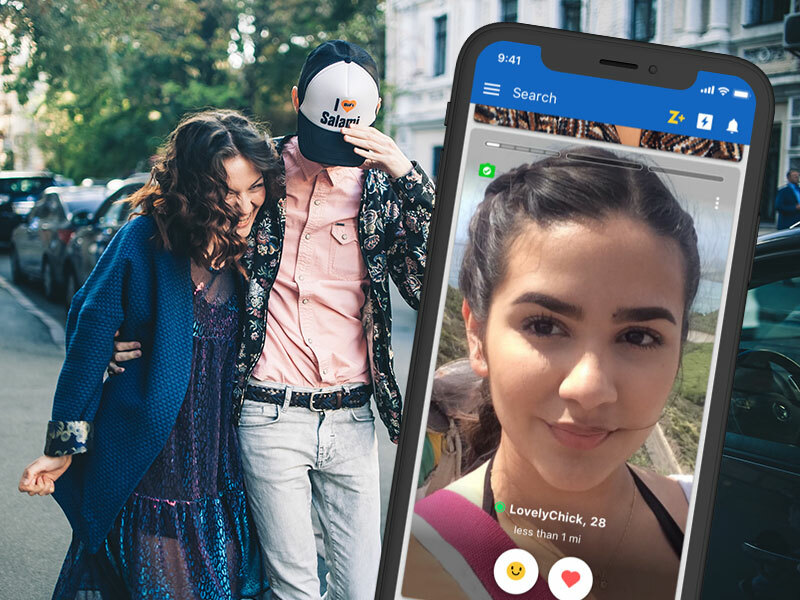 Zoosk takes cues from both the new and the old schools of online dating with a quick like or pass format similar to Tinder’s swiping or an older style search function similar to Match.com. 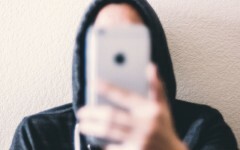 Whether you’re considering online dating for the first time or you have eight apps on your phone right now, Zoosk is an often overlooked app you may want to take a look at. This beginner’s guide will show you how to use Zoosk in your favor and to start meeting and dating people in your area. Step 1: Sign up for your account. This is pretty self-explanatory, so I’ll keep this short. On the Zoosk homepage or through the app, you’ll either want to fill out the information or link your Facebook or Google account to get started. You’ll be asked what gender you identify as (right now they only support man/woman) and what gender partner you’re looking for, along with some other basics like zip code and birthday. After the basic question section, you’ll be asked to upload a photo (that way there are no photoless accounts) and answer a few more background and lifestyle questions. These include things like your body type, whether you have children, and a few others. Then, you’re ready to get started! Step 2: Deck out your profile. You’re going to want to start by selecting a display name for yourself. (Zoosk’s data has even shown that people with a display name get more profile views.) Think of this as your dating codename. These have to be short, so I’d recommend using something clever or memorable. And keep in mind these can be great conversation starters. Next, Zoosk offers its members a lot of ways to verify their accounts as an added level of security. You can verify your Twitter, Facebook, photos (I’ll talk more about this later), phone number, and even military status. Zoosk’s data shows that the more of these that you have verified the more message responses you’ll receive, so don’t shy on the details. Step 3: Add a few photos. As with most other online dating services, your photos are the centerpiece of your profile. Zoosk allows daters to upload up to 6 photos. There are a number of different ways to go about picking photos for your profile, but I’ll just touch on the highlights here. The most important rule is that you should be the star of your profile. I know it sounds pretty simple, but you’d be surprised how many people miss this! Keep group photos to a minimum. Leave the sunglasses off and show a smile big. Also, try to take interesting photos. Shots of you in action or in interesting locations are always fun, entertaining, and likely to get you better responses. The idea is to show who you are, what you look like, and have some shots that are interesting enough that you can start a conversation around them. Step 4: Write your story. Once you’re done with your story, Zoosk also has two romance sections: your perfect match and ideal date. These are similar to your story in that they’re 1500 character spaces and they’re meant to help you meet other daters on Zoosk. Feel free to add in what you’re looking for in a relationship, whatever that might be. As mentioned above, there are two different ways to reach out to other singles on Zoosk. The carousel mode is a rapid fire yes or no format similar to swiping apps. You see just one profile photo and make your decision based on that. No surprises here. The second mode is the search mode that lets you filter other daters based on age, location, body type, and a handful of other factors including body type, religion, and education level, but that’s not all. From here you can also send messages, likes, and smiles to get the attention of other daters. Step 6: Let’s talk payment. Zoosk runs on a freemium model, which means that it’s free to make your profile and look at other singles but to message you’ll need to subscribe. So you’ll want to make the decision if the service is worth it to you. The subscriptions are available in packages of $12.49 per month for six months or $19.98 per month for three months. Once you select a subscription, you’ll be able to send messages and have access to a number of other services including photo verification, a list of people who’ve viewed you, SmartPicks, which suggests other daters to you based on your previous picks, and a few others. Additionally, both free and subscribed users can purchase coins to spend on a variety of different features like crushes, which send notifications to other daters of your interest. So, that’s about it. That’s Zoosk! Now, get out there and meet those singles in your area. They’re waiting.